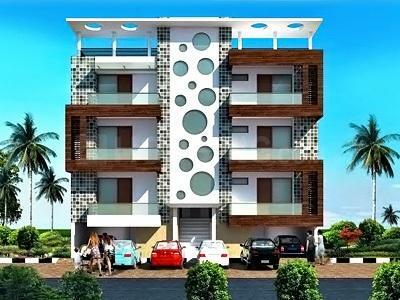 Maan Residency - 2 is meticulously designed stand alone world class apartment with blend of luxury and comfort. The marvelous interior and elite exterior design would make you remember the ancient roman architectural works. Maan Residency - 2 is build for the people of all age with the amble amount space provided in the outside environment in a tailor made green cover would give you the utmost comfort. The world class trendy amenities and facilities at your footsteps shrink the world around you and bring it your desktop to lead a comfortable life. Maan Residency - 2 is build in a lavish green environment with more natural aesthetic scene would give a pleasant living experience by making you free from all the hustle bustle of city life. Ashok Vihar Phase -2 is the rapidly developing residential area in Gurgaon with world class infrastructure. Ashok Vihar phase-2 close connectivity with Railway road, Hanuman Mandir marg, Shetala Mata Mandir road makes connecting other important neighboring location more conveniently. Gurgaon railway station is the nearest railway terminal connecting the Alla Wardi, Choma, Gopalpur and Dwarka sector. All India Institute of Medical Science is located at shorter distance from our location. The nearest airport from our location is Indra Gandhi International airport makes connectivity with the rest of the world more ease. Tagore International School, Delhi Public school and Jawaharlal Nehru University are the some of the highly reputed educational institute located around our location. Vijaya Bank is the nearest bank from our location and PUMA is the closest shopping mall to our location. 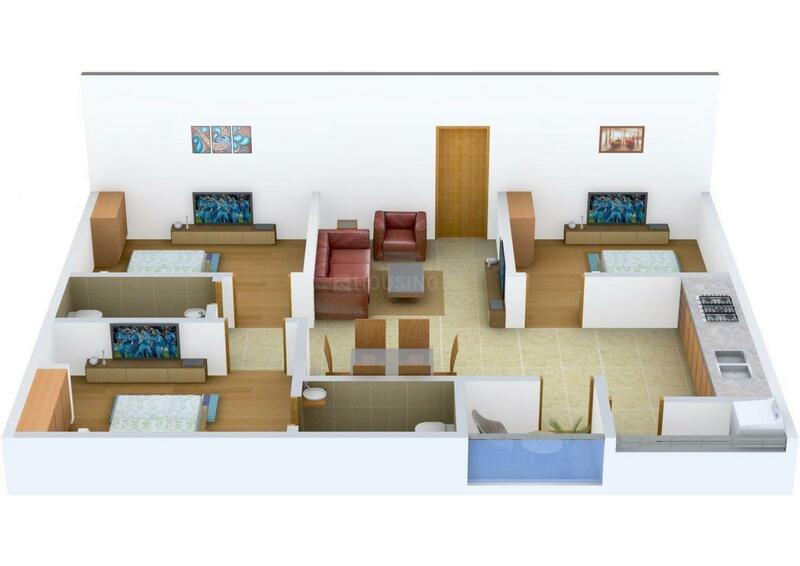 These top class amenities and facilities make Ashok Vihar Phase – 2 a best choice for buying your dream home. 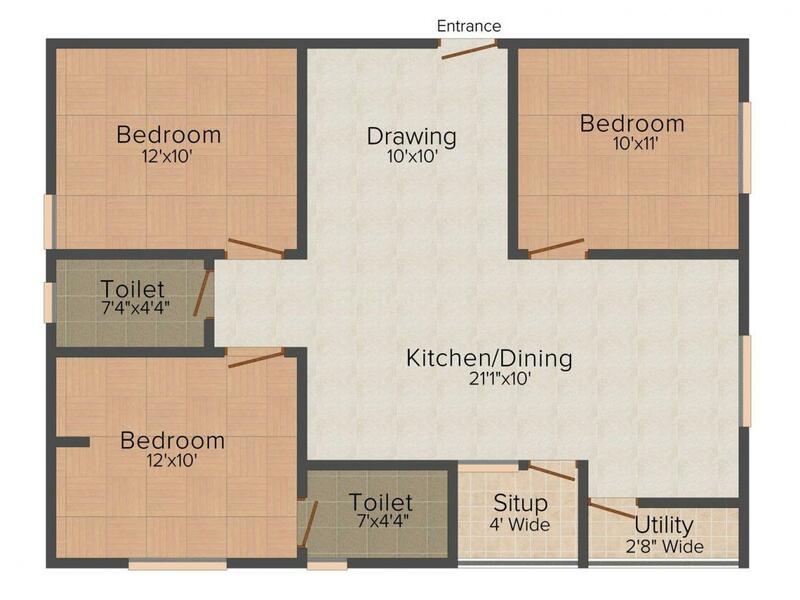 A3S Constructions is aiming to provide a quality workmanship at a cost effective price and at the fastest pace. Their commitment to customer satisfaction is reflected in the uncompromising quality & punctuality ensured through systematic and methodological approach. They believes in providing you with not only a home but also superior living through never ending practices considering prudent lifestyle. 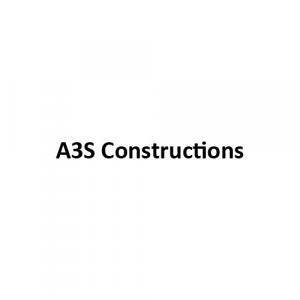 Involved in catering to the needs of a specific housing sector, the A3S Constructions principles have been the trust, support and encouragement extended by all their valued customers.